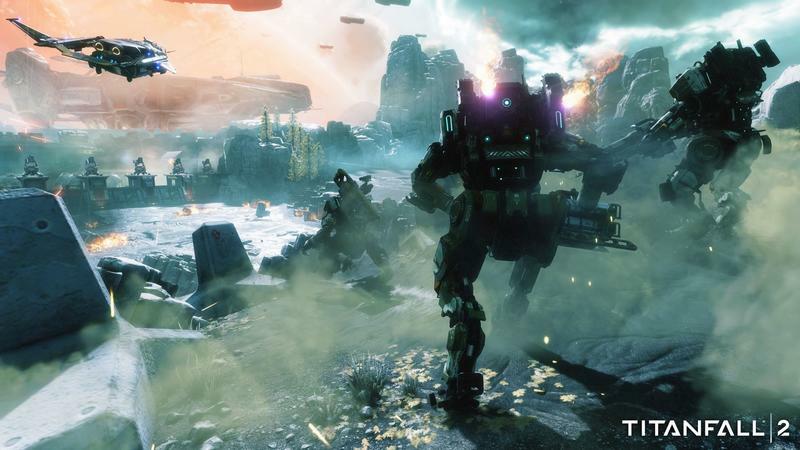 Titanfall 2 will benefit from the PlayStation 4 Pro’s extra power. 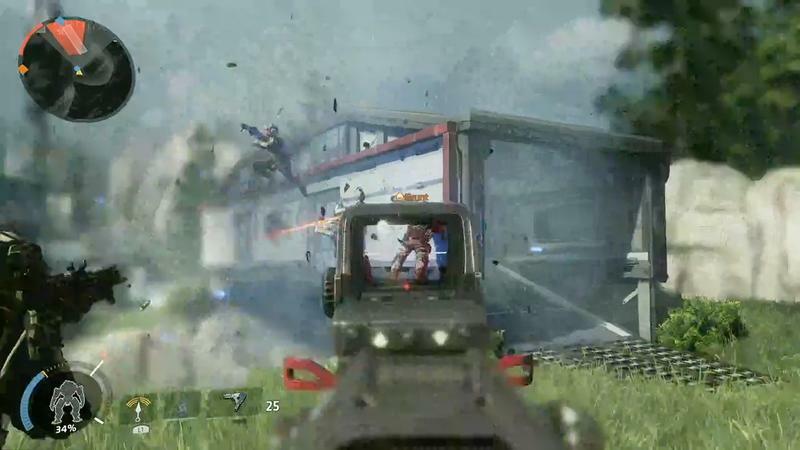 Speaking with Executive Producer Drew McCoy, Stevivor indicates that the PlayStation 4 Pro version of the game will have a more stable 60fps frame rate. It will also have a more stable resolution. 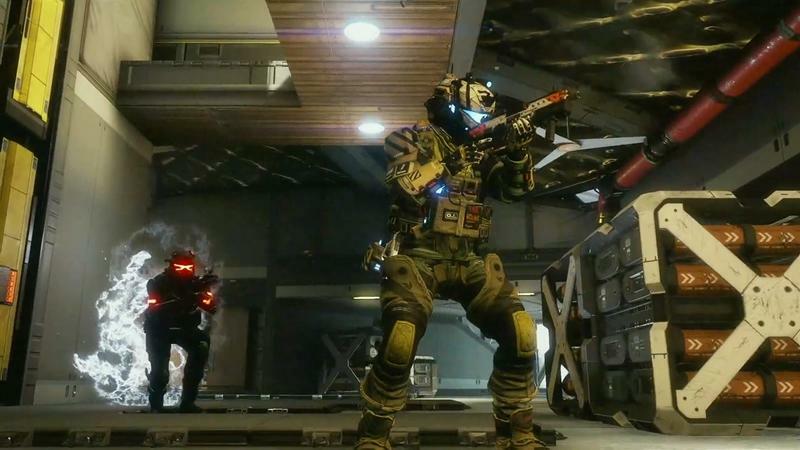 Titanfall 2 features resolution scaling on all consoles. 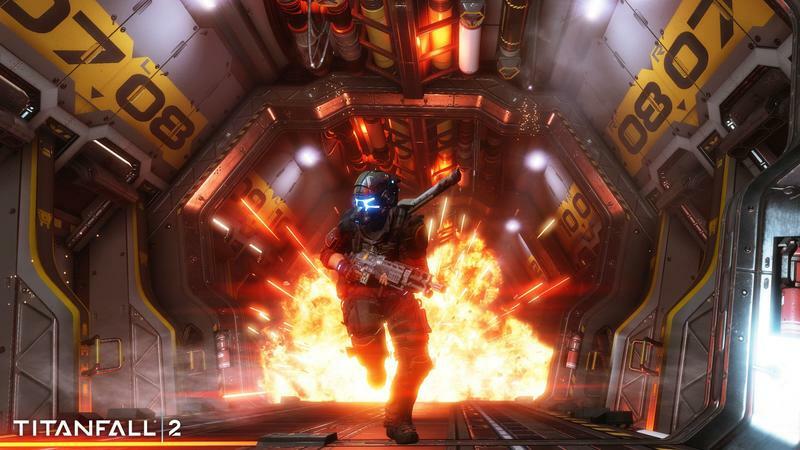 That means that the resolution is reduced during high strain moments to maintain the framerate. The PlayStation 4 Pro will maintain the top resolution at 60fps more regularly than other consoles. 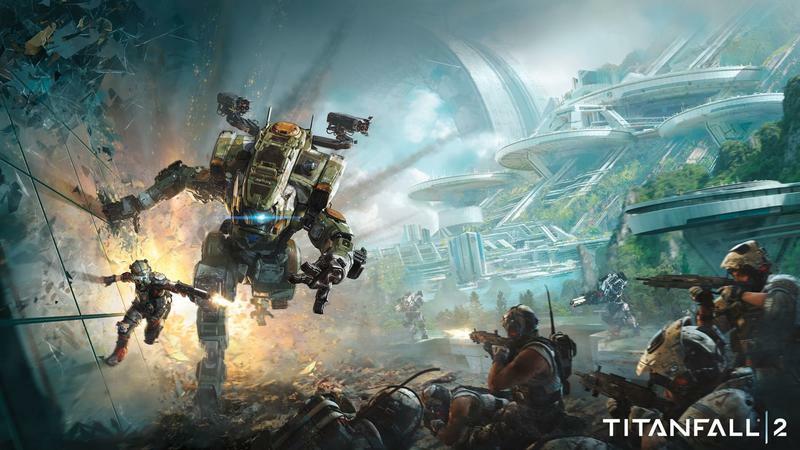 Titanfall 2 won’t run native 4K, however. That was never in the cards. As we enter the age of the PlayStation 4 Pro next month (and the Xbox One Scorpio next year), we can expect to see a lot of subtle improvement like this. I say “subtle” because more solid frame rates and resolutions are indicative of a mid-cycle refresh instead of a complete hardware update. 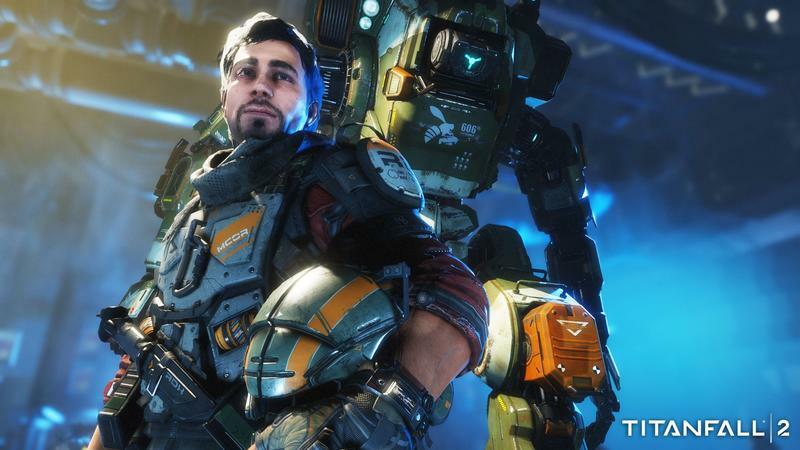 Titanfall 2 will run better on the PlayStation 4 Pro, but it won’t run best. That’s reserved, of course, for the PC. I find that distinction interesting. 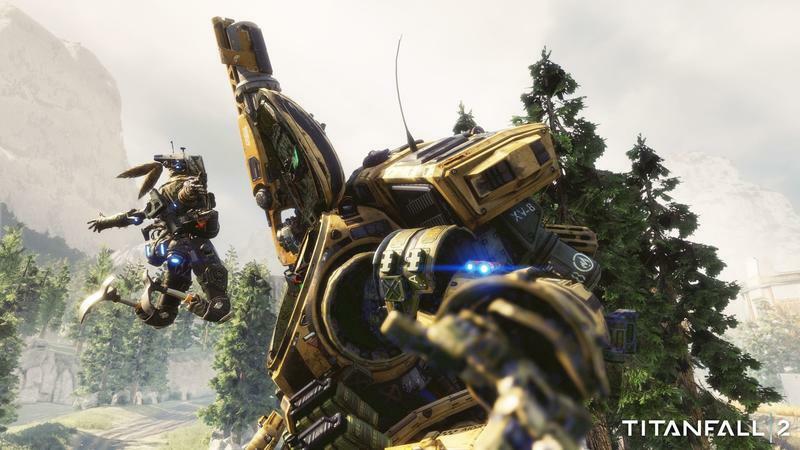 Will more stable frames and resolutions get you playing this on the PS4 Pro?